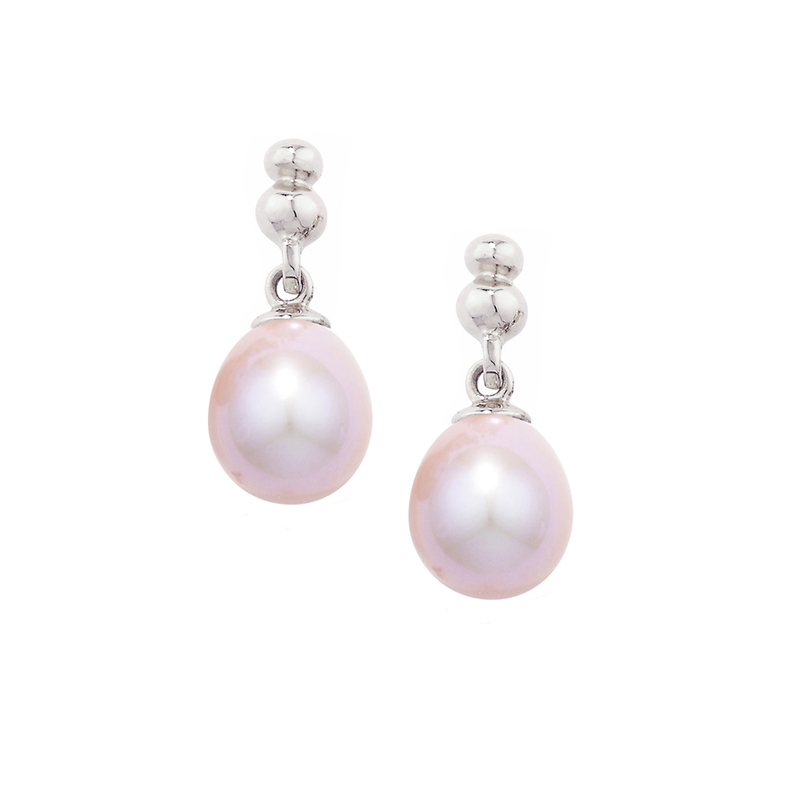 These oyster pink cultured freshwater pearls are hand-picked in our own London Road workshop. Dropping from 9-carat white gold bead settings with white gold post and butterfly fittings, they make a gorgeous addition to any outfit and the perfect gift for someone who really deserves something special. 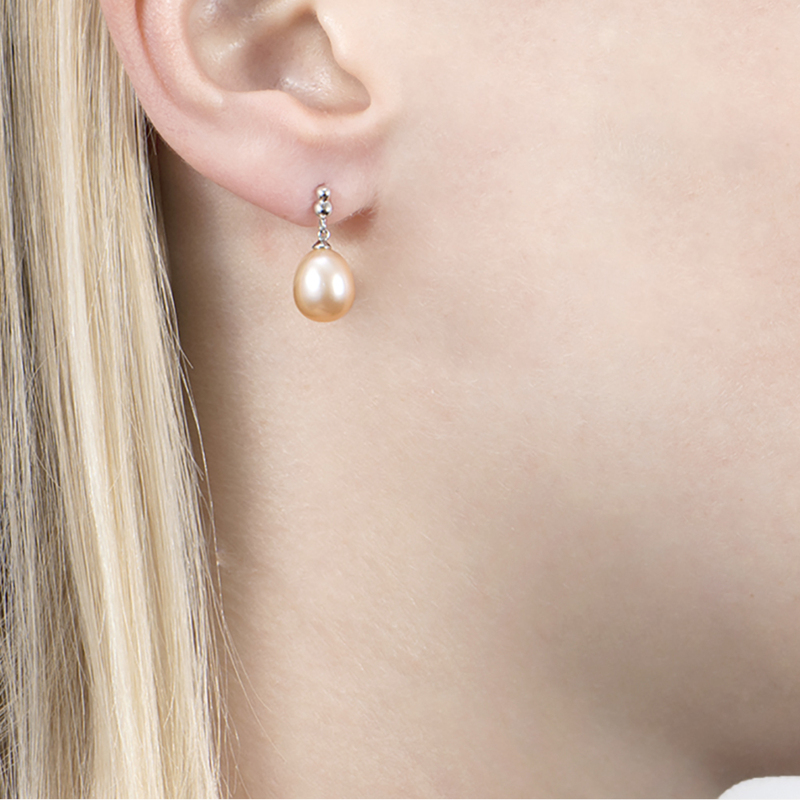 Classic pearls are believed to bring peacefulness to the wearer, make them calmer, and promote purity, faith, and loyalty. 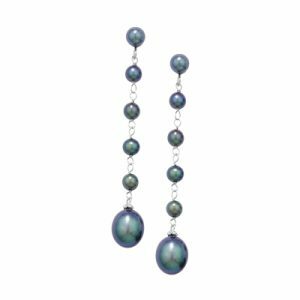 Prized since Roman times and a favourite of British royalty for centuries, pearls are naturally perfect and need no cutting or polishing to shine at their exquisite best. 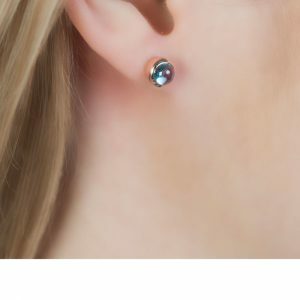 Birthstone for the month of June, these are a perfect gift for a birthday, graduation or just to say ‘thanks’! Pearls are enjoying a real renaissance right now and we love seeing them brought up to date and out from the twinsets of our grandmothers – whether dressed down with jeans or adding a timeless elegance to a gorgeous party dress. 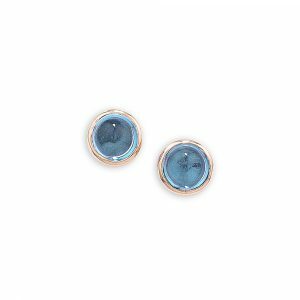 The delicate oyster pink of these earrings would work perfectly with a rose coloured fabric or one with peach or blush in the patterns – or be a stunning addition to a bridal look. 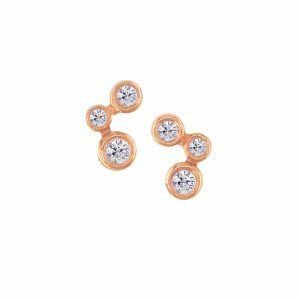 Pair with a pearl and diamond necklace to complete your look. 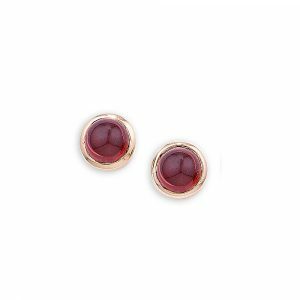 Gemstone: 9mm x 8mm Pink Cultured Fresh Water Pearls.